Roddenberry was right. It was “a great change of pace” and also “a most powerful and enduring one in Western Literature.” “The Paradise Syndrome” has stood the test of time. Watch it again this week and be reminded why we still talk about and love Star Trek nearly 50 years since we first heard of it. 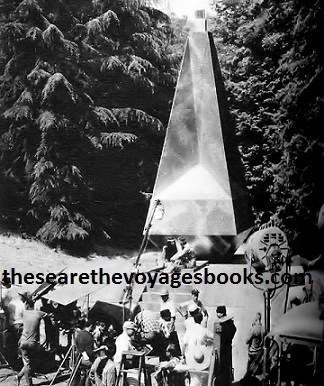 Read more about the writing and making of “The Paradise Syndrome" in These Are the Voyages – TOS [Star Trek: The Original Series]: Season Three, by Marc Cushman, available now.